The writings of St. Paul have provided teaching, insight, and guidance to Christians from the church's earliest days right up to our own. A missionary, theologian, and martyr, he was at all times a pastor to the early Christian communities scattered throughout the Roman Empire. By exploring three passages from his letters (1 Thess 1:2-10; 1 Cor 12:12-31; Gal 5:13-16) we will discover that God's people now still need his encouragement and instruction. John Martens, author of two volumes of The Word on the Street, is also a columnist for America magazine. He is professor of theology at the University of St. Thomas and director of the Master of Arts in theology program at St. Paul Seminary, both in St. Paul, Minnesota, where he is also actively involved in his parish community. 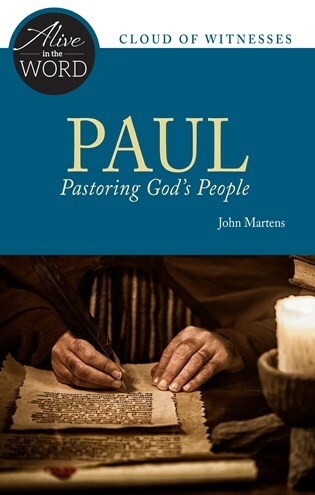 "This is well suited for individual or group study of Paul's rich pastoral perspective."